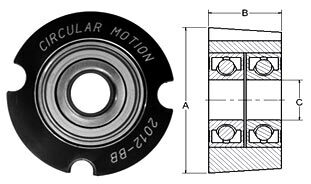 Taper-Lock® Style Idler Bushings are used with products such as: Sheaves, Roller Chain Sprockets, Synchronous Belt Sprockets and any item that accepts a Taper-Lock® Style Bushing. part # brewer a b c approx. 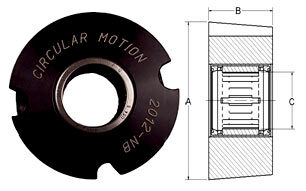 Taper-Lock is a registered trademark of Rockwell Automation.